The release of the 2016/17 Premier League fixtures has whetted the appetite for what is set to be another thrilling domestic campaign on 13 August. With minds shifting towards the new season, Adrian Clarke looks at the areas where each club might seek to improve upon. 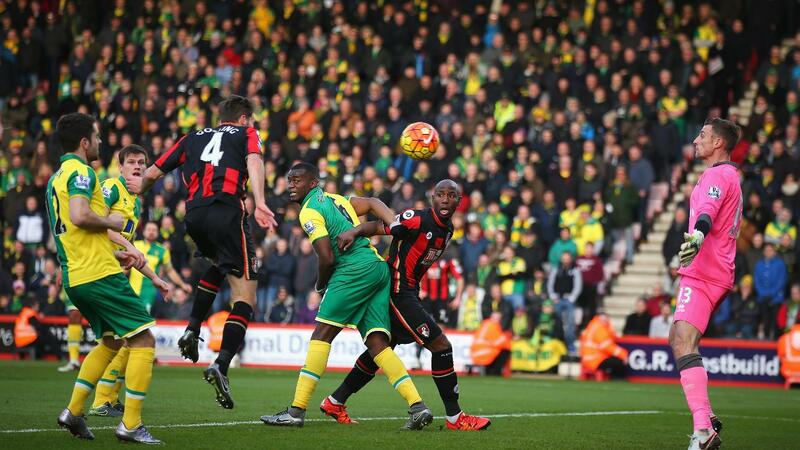 Today he takes a look at AFC Bournemouth. On the back of an excellent debut top-flight season, AFC Bournemouth will want to consolidate closer to mid-table in 2016/17. To achieve this they would be advised to strengthen down the spine. Goalkeeping errors plagued them last term, so signing a new custodian may be in Eddie Howe's thoughts. They also struggled to cope with speed and movement at the back, so a composed, athletic young central defender might be on the manager's radar too. Encouraged to press in midfield, AFC Bournemouth's back four cannot sit overly deep, so without great mobility at centre-back it left them vulnerable to passes clipped in behind. 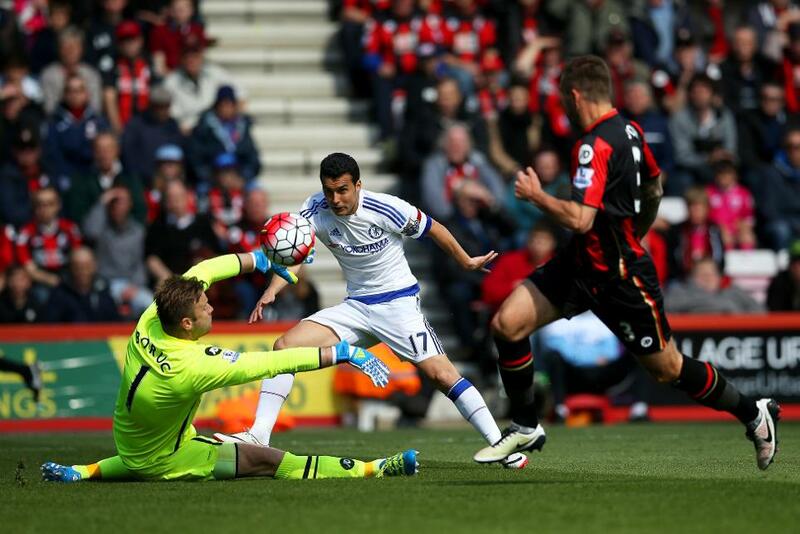 It was a flaw in their make-up, and contributed to them conceding three or more goals in 11 Premier League contests. AFC Bournemouth's engine room would benefit from a dash more guile too. While their commitment could never be faulted, inside the final third they did not muster enough creativity, with only five goals created by AFC Bournemouth's central midfielders all season. Dan Gosling (three) along with Harry Arter (one) were the only ones who managed to score. You could argue the Cherries would also benefit from an experienced Premier League head. Sometimes over-eager in the early stages of matches, Howe’s players conceded far too many first half goals; seven more than anyone else. Starting matches in a more pragmatic way would prevent them having to play catch up as often. AFC Bournemouth have an exciting start to the season in prospect. They have a shot at spoiling Jose Mourinho's Manchester United bow on the opening day in front of their own fans, and will be the first visitors to West Ham United's new stadium in Matchweek 2. Can they be the party poopers?